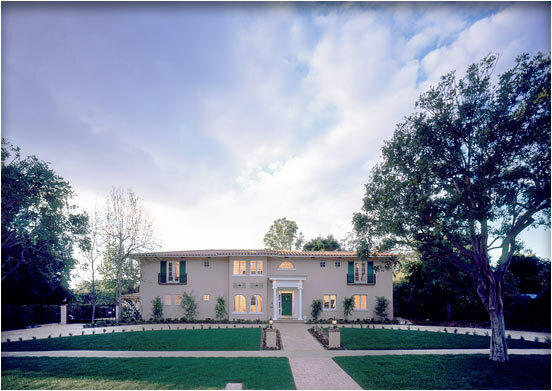 Larger Project 1-1, Italian Renaissance Home » Roger Perron Inc.
Italian Renaissance home designed for San Marino. This project was a major tear-down and rebuild. We added 1,800 square feet, most of which were added to the rear with two-story additions and new luxury house plan.